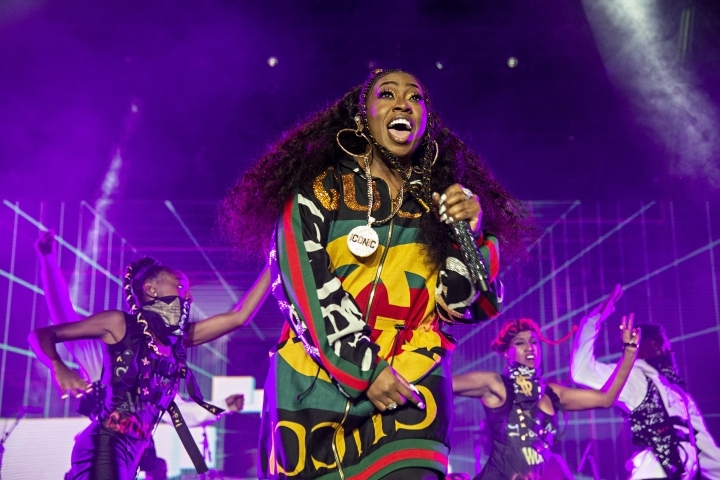 NEW YORK — Missy Elliott is making history as the first female rapper inducted into the Songwriters Hall of Fame, whose 2019 class also includes legendary British singer Cat Stevens and country-folk icon John Prine. The organization announced the new group of inductees Saturday. 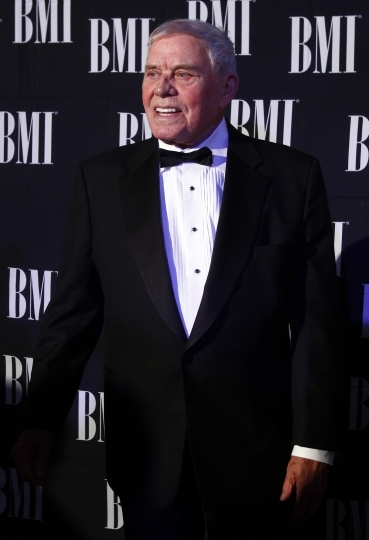 Other inductees include Tom T. Hall, who Johnny Cash called his "all-time favorite songwriter"; Jack Tempchin, who co-wrote songs for the Eagles and Glenn Frey's solo albums; and Dallas Austin, the songwriter behind radio hits for TLC, Monica, Pink, Boyz II Men, Madonna and more. Elliott is just the third rapper to enter into the Songwriters Hall, following Jay-Z and Jermaine Dupri's inductions in 2017 and 2018, respectively. While she's written her own raps, Elliott has also lent her writing skills to everyone from Beyonce to Whitney Houston to the late icon Aaliyah. Stevens, who also goes by Yusuf (the name he took when he converted), has been a respected writer since releasing his debut in 1967. He's had a string of Top 40 hits, from "Peace Train" to "Morning Has Broken." And "The First Cut Is the Deepest," which he wrote five decades ago, has become a hit for multiple artists, including Rod Stewart and Sheryl Crow. 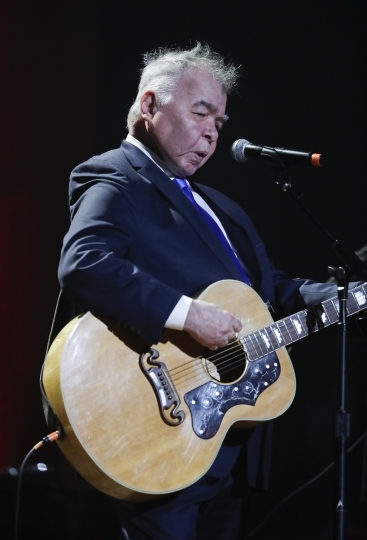 Prine's inclusion is extra-special since he was nominated for this year's Rock and Roll Hall of Fame but didn't make the cut. 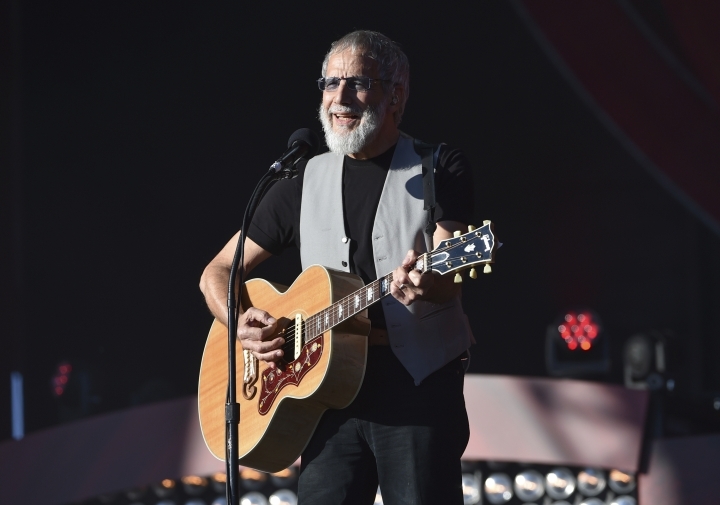 The 72-year-old has become an affable songwriting guru for many of Nashville's talented young artists, including rocker Dan Auerbach of the Black Keys, country rebel Sturgill Simpson, and the married Americana darlings Jason Isbell and Amanda Shires.